Please join us for the 249th Annual General Meeting followed by a special reception to celebrate and thank the St. George’s Society community. 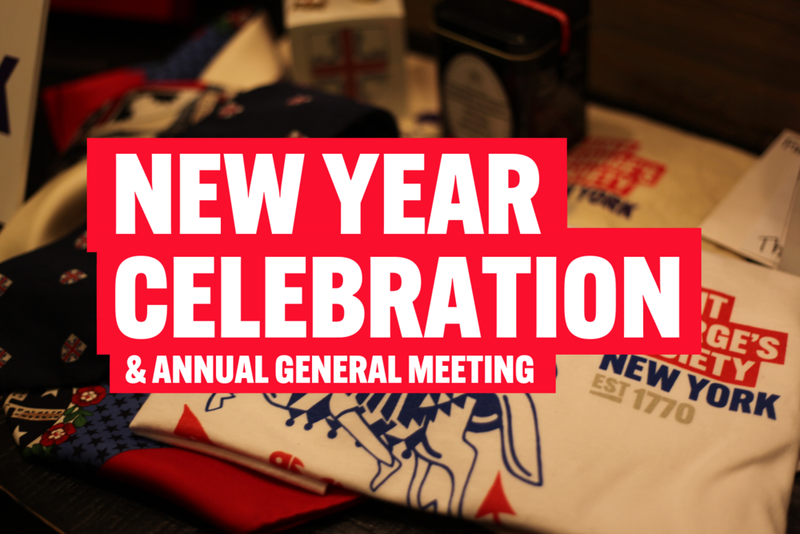 Please note that the Annual General Meeting is for members only. Guests and non-members are welcome to attend the reception following the AGM. A key item on the AGM agenda is electing our new Board Members. If you are unable to attend you can still participate by downloading and returning a completed proxy form. Saint Thomas Church will hold Choral Evensong for those who wish to attend in the main church from 5:30-6:15pm. Saint Thomas Church has one of only three unique Choir Schools in the world, which celebrates its centenary this year. ESU Talk: Shakespeare the family man?